Have you ever been so heartbroken and your hopes so shattered that you could scarcely consider what your future holds or whether you even had a future? That is what it must have been like for the disciples the day after Jesus was crucified. They had placed their faith in him and dared to hope he was the Messiah and there he lay dead in a tomb. The terrible events of the previous day left them numb and heartsick. The raw grief within the remaining 11 disciples must have felt like a gaping wound pulsating in their chests. And what about his mother? How could they console Mary when they could not even console each other? The chief priests and teachers of the law had mocked Jesus as he hung dying on the cross. They wagged their heads and said, "He saved others; he cannot save himself." Were they simply stating the bitter and cruel truth? Jesus raised Lazarus from the dead but who would raise him from the dead - or his followers? Jesus restored sight to the blind but now, because of him, his followers were blinded by sorrow; for a time Jesus gave them a wonderful vision of how life could be and now that vision was extinguished – plunging them into a dark abyss of grief. Jesus healed broken bodies but what about healing their broken hearts? Their hope was gone . . . or so they thought. Had the scoffers and cynics won? Had evil prevailed over good? Then, early on that first day of the week, something happened: the resurrection! Jesus came alive again and physically rose from the dead. He appeared before them. It was not a hallucination or a ghost. He had truly, physically come back from the dead. Jesus was different, yet the same. Natural laws did not seem to apply to him. He inexplicably appeared before them even though they were in a locked room. The resurrected Jesus said, "Why are you troubled? Why do questions arise in your hearts? Look at my hands and my feet, that it is I myself. Touch me and see, because a ghost does not have flesh and bones as you can see I have." He showed them his hands and his feet (Luke 24.36-40). The disciples were overjoyed. 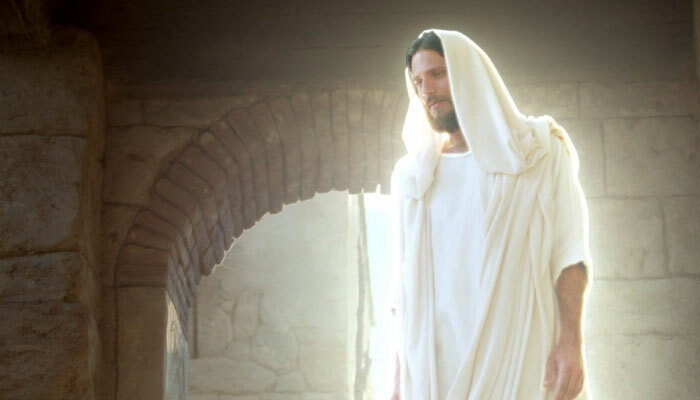 Many people saw the risen Jesus, not just the disciples. In fact, on one occasion Christ appeared to more than 500 people at the same time (1 Corinthians 15.6). The Book of Acts says the risen Jesus not only appeared to many people but that he gave convincing proofs he was alive prior to his ascension to heaven. Is it any wonder that the disciples were unshakeable in their faith and resolve to spread the Gospel? Christ rather than renounce or betray Him. 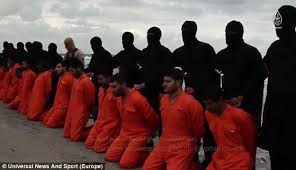 This continues to this day with more Christians than ever suffering and dying for their faith. The resurrection of Jesus Christ is the pivotal point upon which Christianity stands or falls. Did he rise from the dead or not? 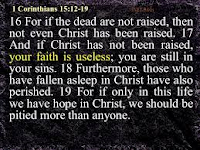 If Jesus did not rise from the dead then Christianity is a fraud and the millions of its martyrs have died in vain, and so is your faith and mine too. The Apostle Paul addressed this point in 1 Corinthians 15.14-19. 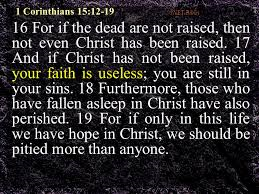 If Christ was not raised from the dead then we will not be raised either and everyone who has died in Christ is lost. 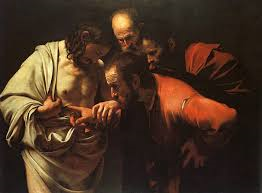 We accept by faith that Jesus Christ suffered and died to settle with God our problem of sin and evil. We believe in his resurrection and even though we die too, we will experience resurrection of our bodies in Christ when he comes again. 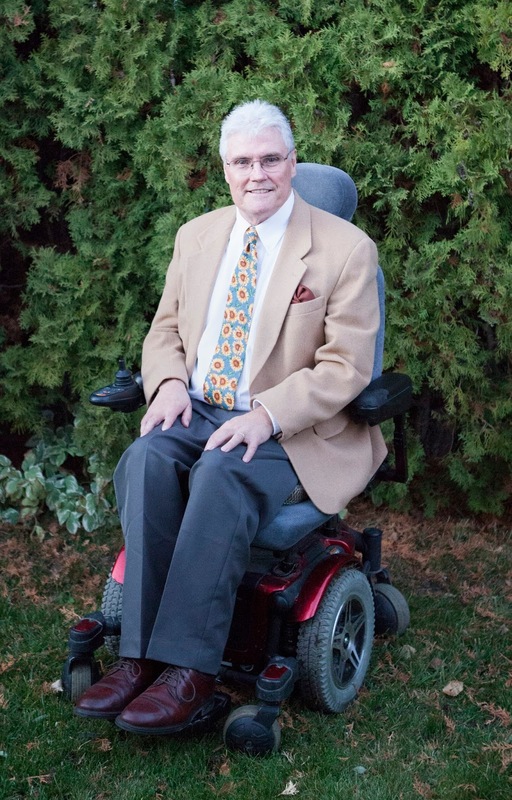 wholeness and freedom from disease and disability in the world to come but I have found meaning to my present suffering in union with Christ's suffering, and hope in his resurrection.